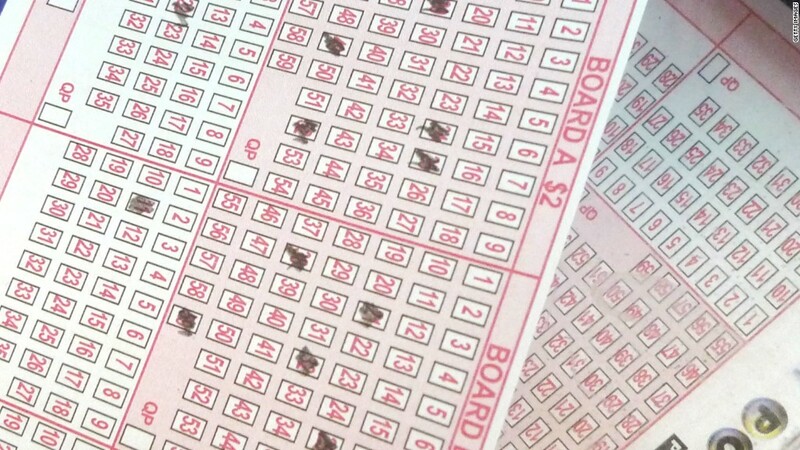 Sorry folks, there were no winning jackpot tickets sold for Wednesday's Powerball. The good news is that after 18 consecutive drawings without a winner, the jackpot prize has increased to a staggering $415 million. That's the ninth largest potential payout in U.S. history. Wednesday's winning numbers were 30-47-57-66-69 and the Powerball was 3. Powerball tickets cost $2 each, and to claim the top prize it has to match all six numbers -- five white balls and the red Powerball number. But the odds of winning aren't great. -- Ahiza Garcia and Jackie Wattles contributed to this report.